If you’ve considered doing business in Cuba – or Latin America more generally – you should check out the events being run by DIT in Havana this summer. FIHAV will take place from 29 October-2 November, 2018 in Expocuba fairgrounds, Havana. 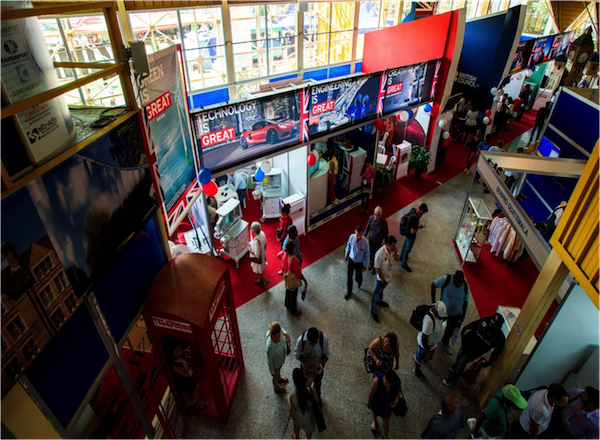 FIHAV is the largest trade and cultural show attracting more than 200,000 business visitors and it is the most important exhibition for companies doing or willing to do business in Cuba. UK Pavilion will have a 210 sq meters this year. The Havana International Trade Fair is the largest trade fair in Cuba and the second largest in Latin America. Over 1400 foreign companies exhibit at the event annually from over 65 countries. This event is organised by Palco and Fira Barcelona and the UK pavilion will be coordinated and organised by DIT office in Havana. 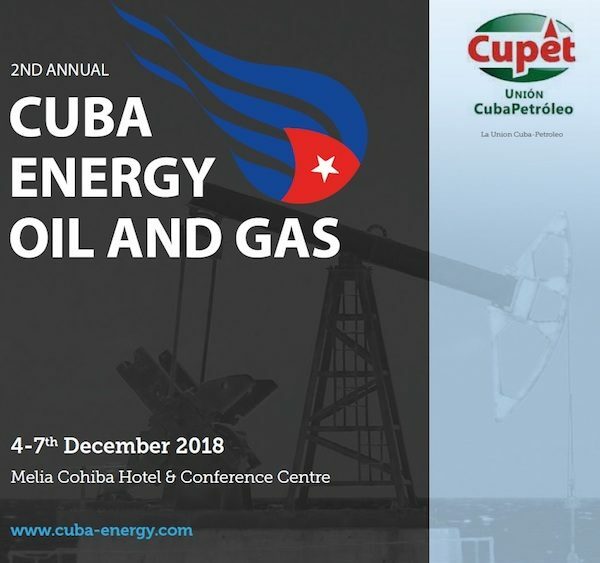 CEOG- Cuba Energy Oil and Gas II will take place in Melia Cohiba Hotel, 4th-7th of December 2018. The Cuba Energy, Oil and Gas conference 2018 will build upon the success of 2017 and provides an in-depth insight for domestic and international investors and suppliers as to the priorities facing Cuba. Over 50 oil and gas leaders and experts in their field will contribute to the Cuba, Energy Oil and Gas conference programme, with more than 400 expected delegates in attendance from all major stakeholders, public and private sectors with an interest in building their business in Cuba and the important opportunities that the country presents. The event is partnered by DIT office in Havana with the main organiser Global Events Ltd. Previous Post Utilising British business networks abroad – Case Study part 1 / 2: The British Business Group: Abu Dhabi Next Post Investing in Saudi Arabia? How to Make a Good Impression.